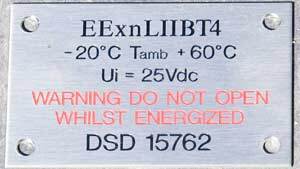 Chemical Engraving - Polished Brass Memorial Plaques and Signs - Lettering can be paint filled of left unpainted. 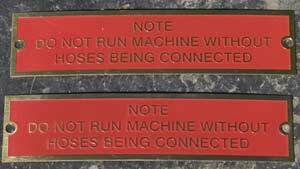 These signs are ideal if you want to be able to use more than one colour in your design. 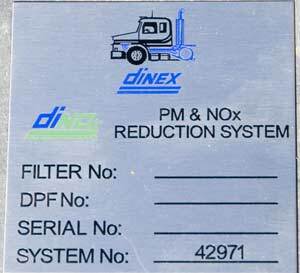 The chemical etching process also means that there are no cutter marks and all unwanted material is removed by the chemicals, therefore leaving a very sharp and flat surface detail. This also means that we can reproduce very fine detail of nearly any logo and the lettering can be smaller to that of mechanical engraving. 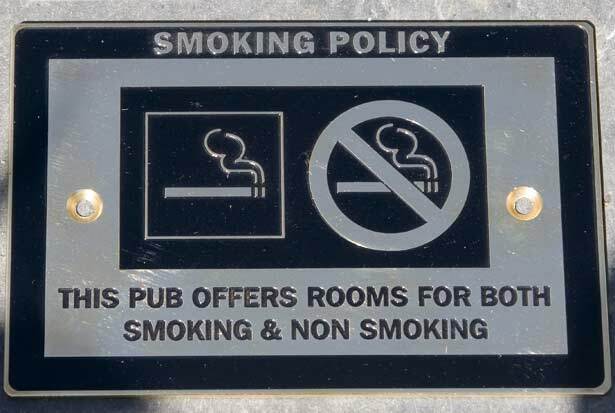 These signs are normally made from brushed stainless steel which is extremely easy to maintain. However we can also use mirror polished stainless steel and mirror polished brass. Lettering - Can be in any colour or even several colours. Can also match pantone colours if required. Holes - Holes can be drilled at no extra cost. Prices include any number of characters. There is a one off film cost of £12.50 per order.